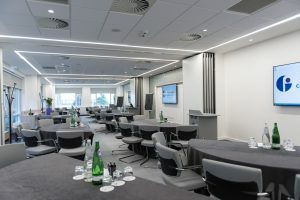 Scotland’s Award-Winning Venue of Excellence has 168 bedrooms and 15 versatile meeting spaces, including a 174-seat auditorium, cutting edge Innovation Centre, a dynamic Central Plaza networking space and a brand-new Inspiration Space. 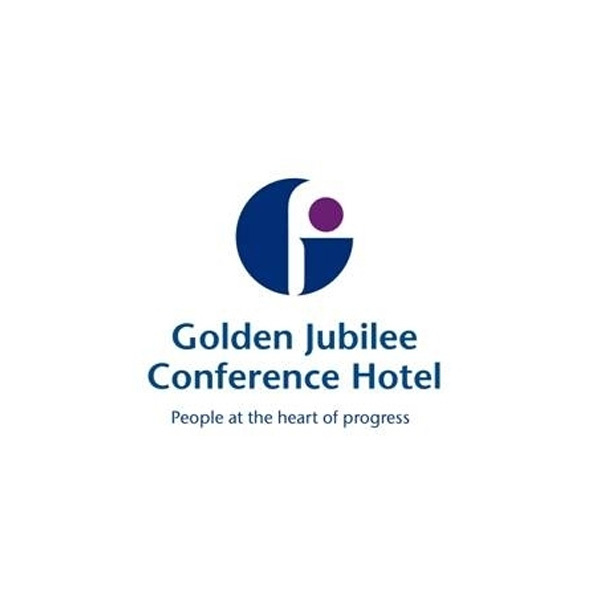 Accommodating up to 250 delegates with complementary wi-fi throughout. Come for a show around and meet our event planners.